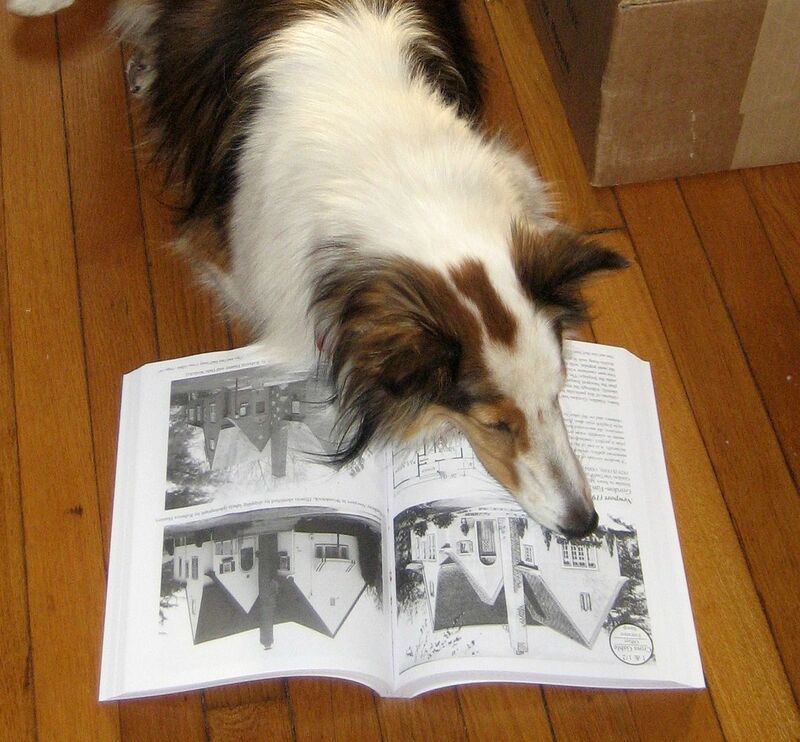 Just seeking some direction as to where to go. 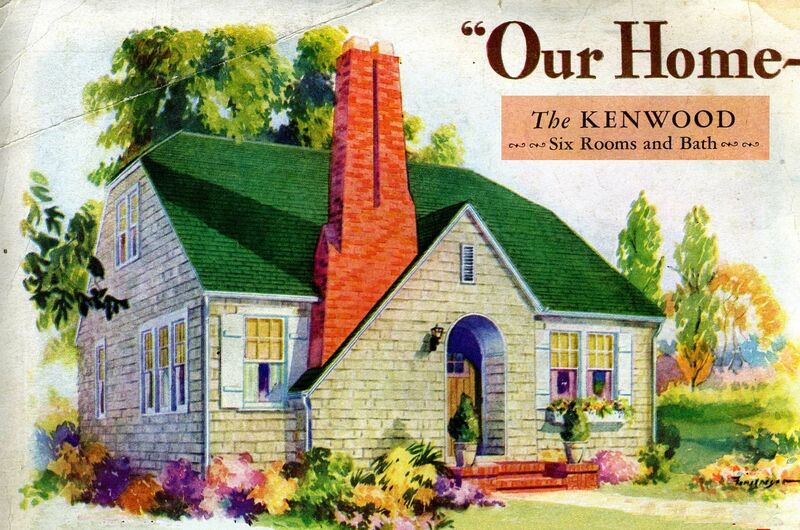 I have a cabin in Michigan which my husband inherited and which I believe was a Sears prefab. 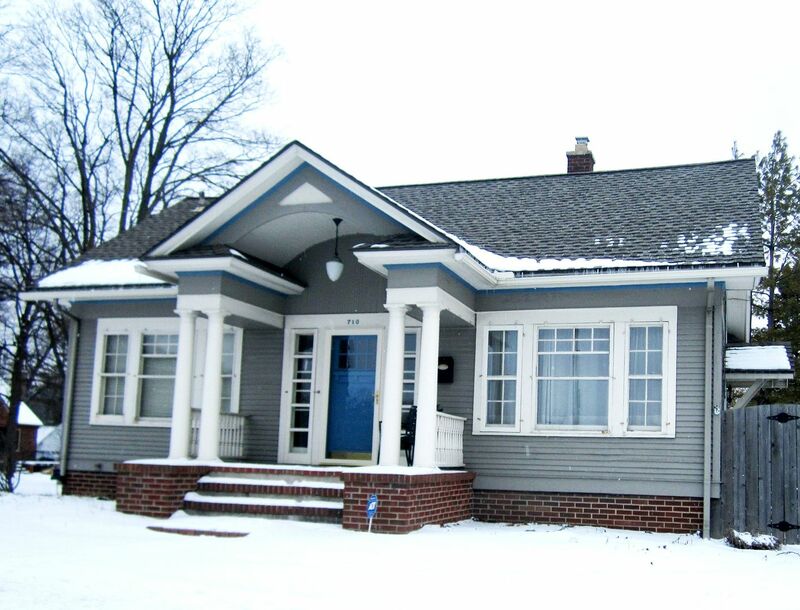 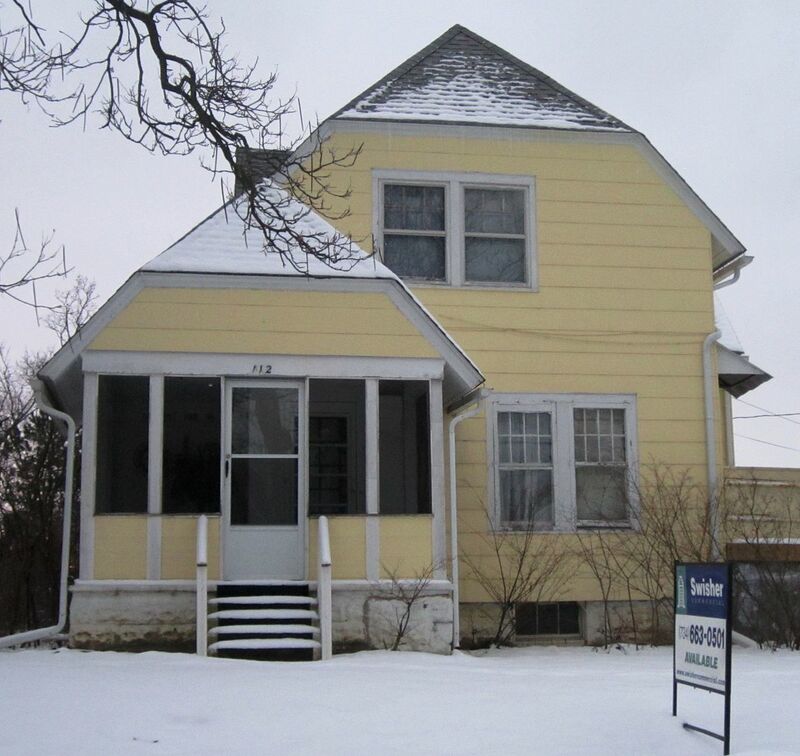 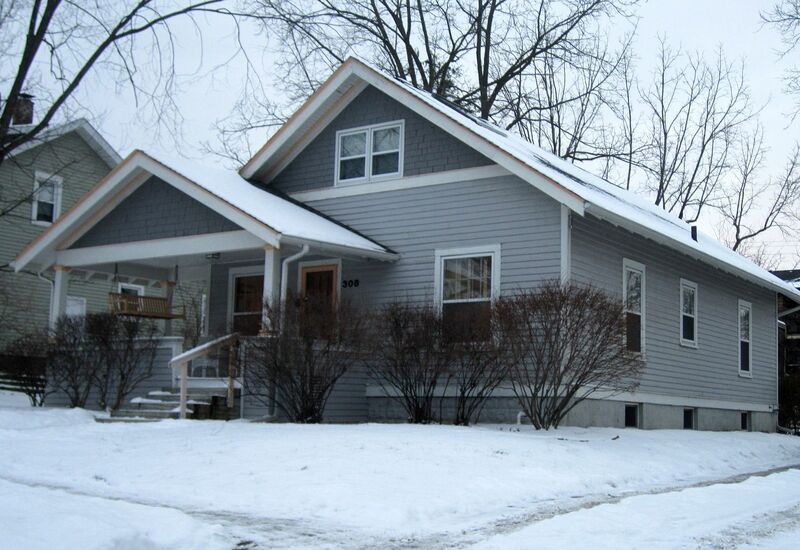 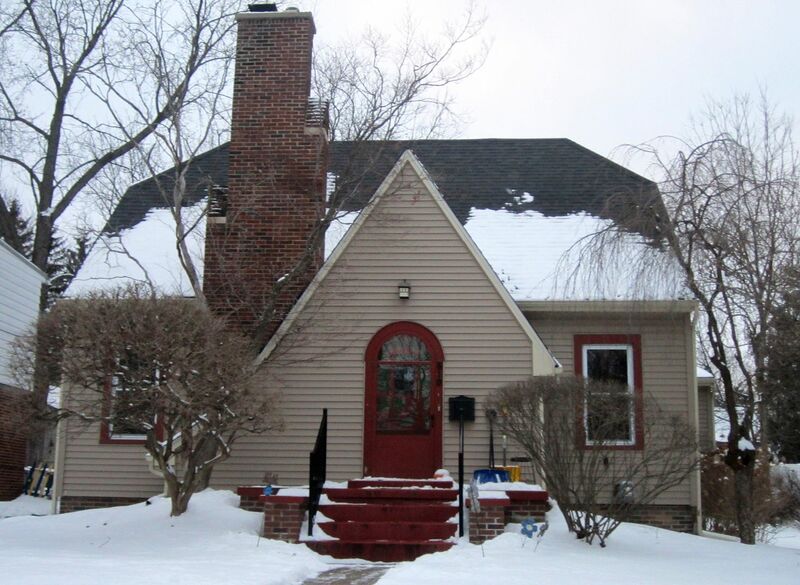 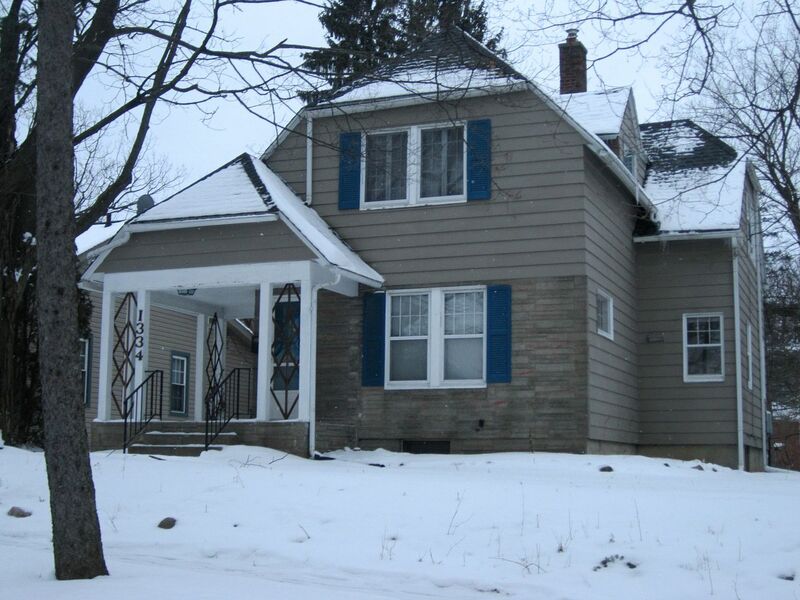 We are currently buying a home in Belleville Michigan, 20 min from Ann Arbor. 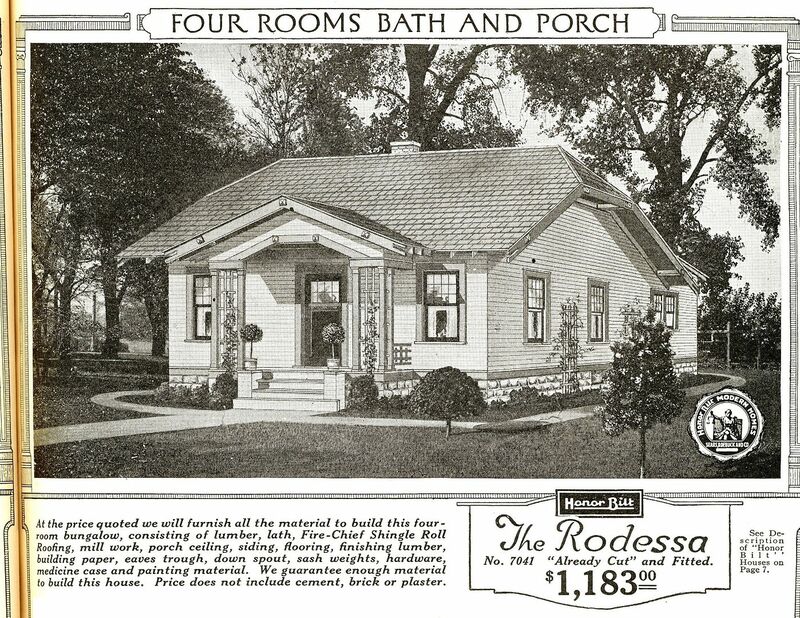 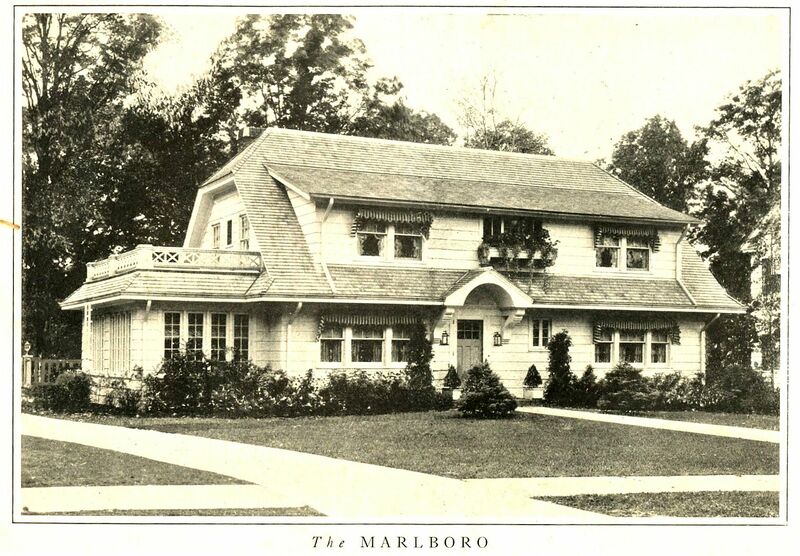 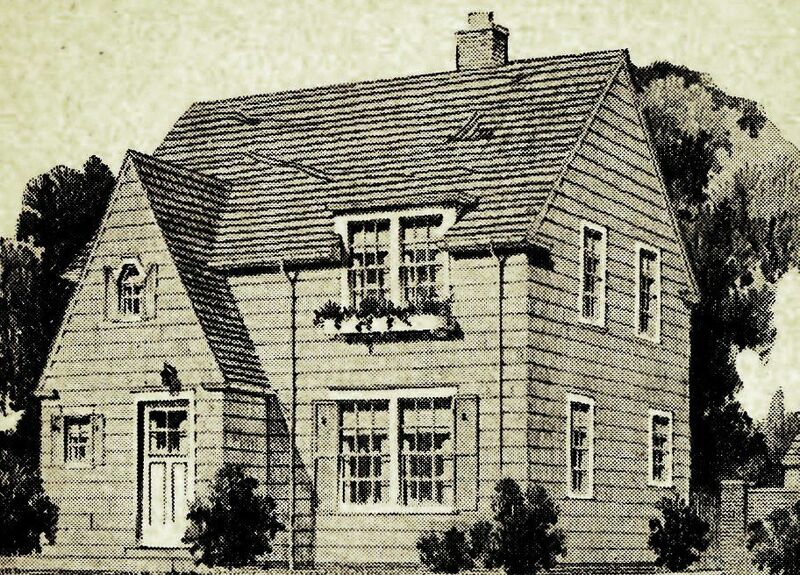 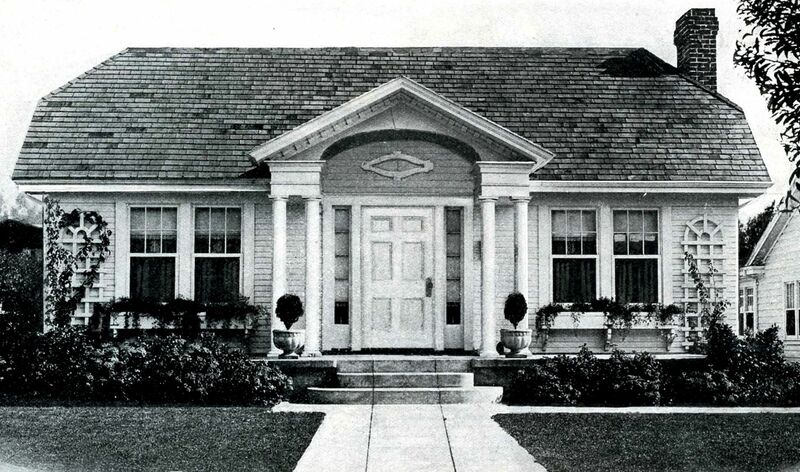 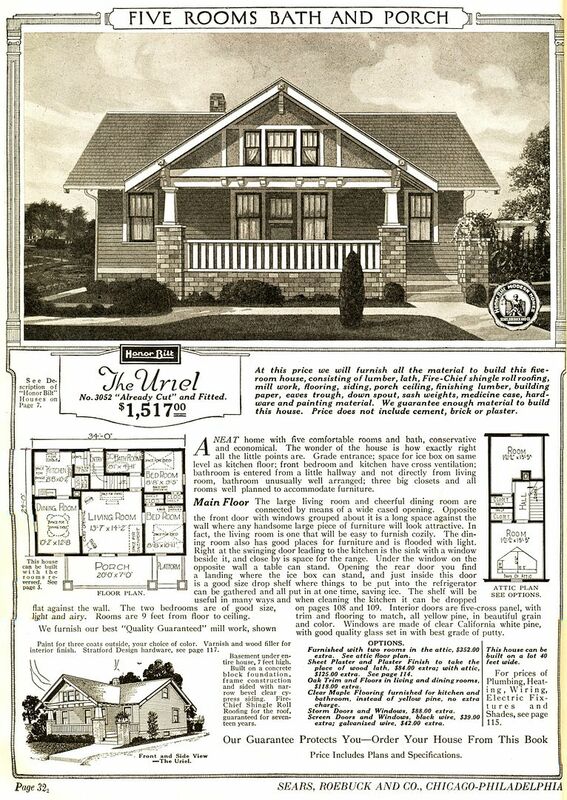 In a book of the history of Belleville/Van Buren Township, it says that the original structure is a Sears house. 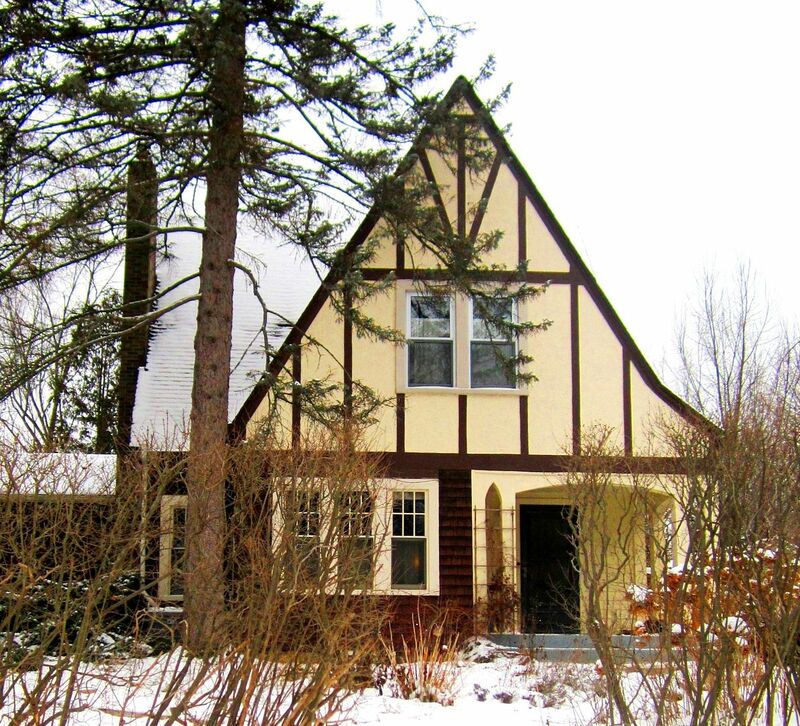 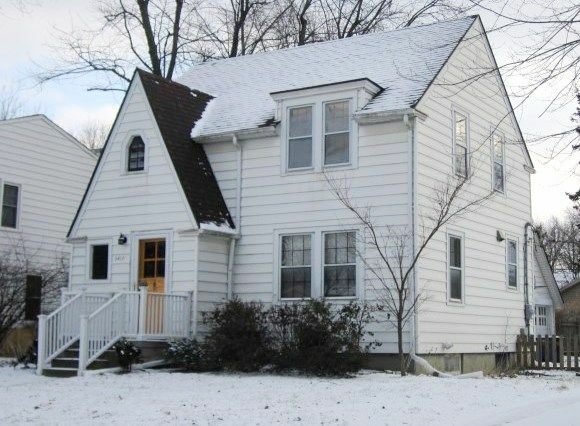 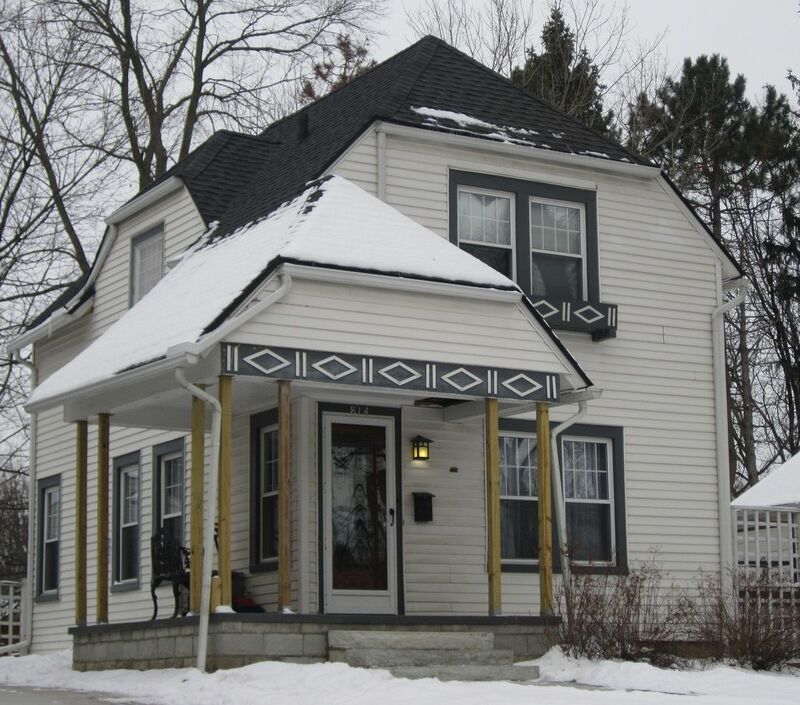 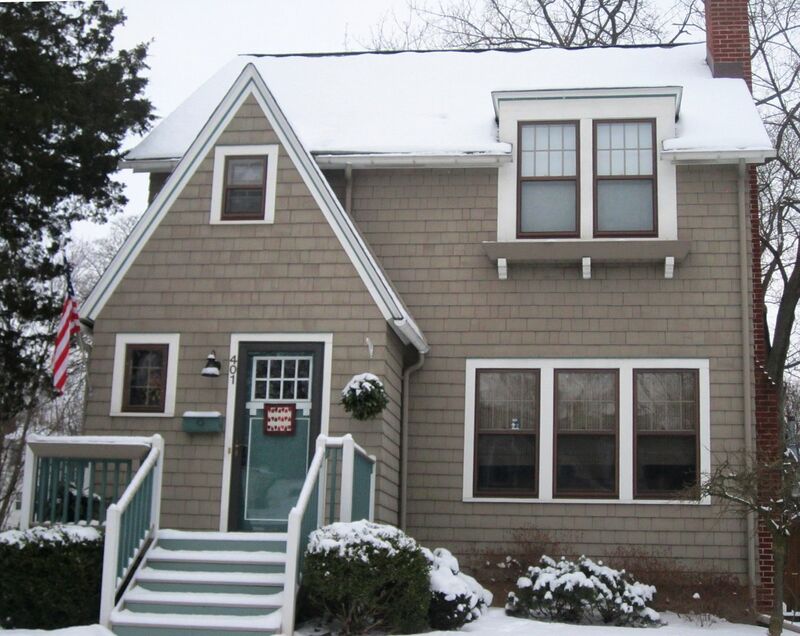 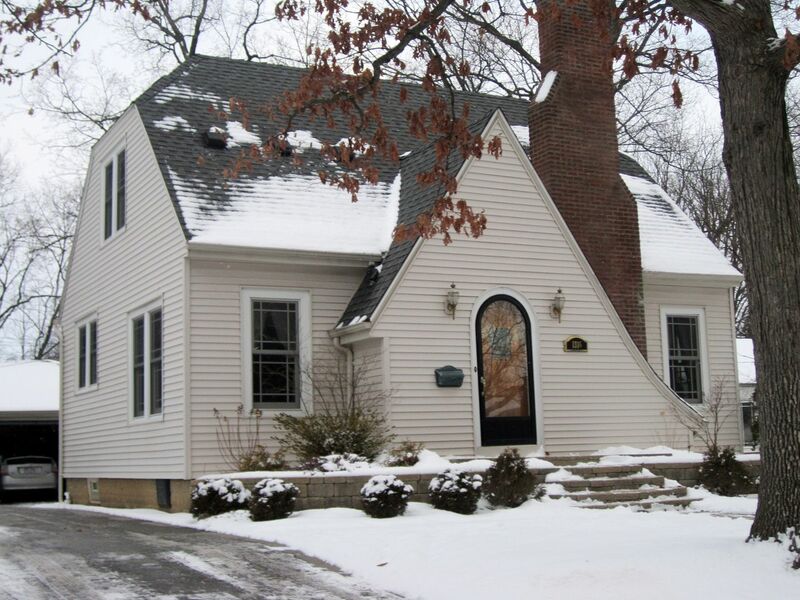 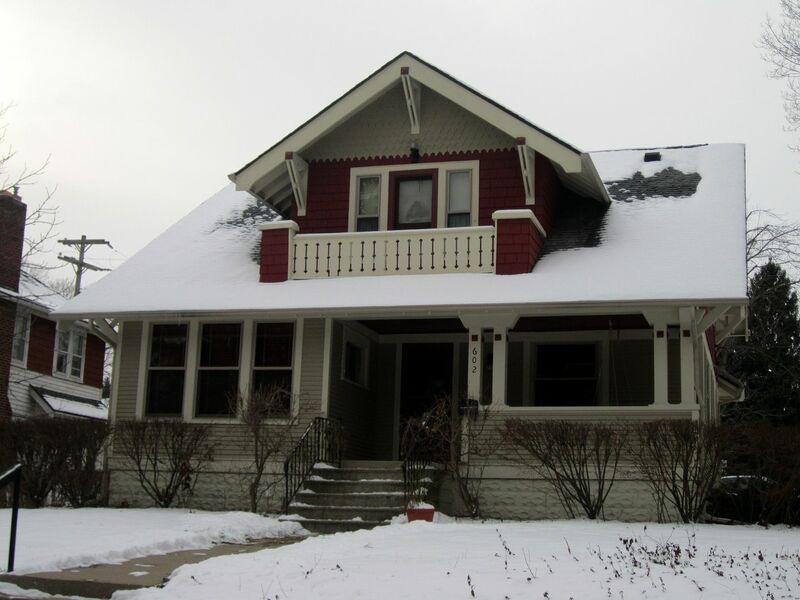 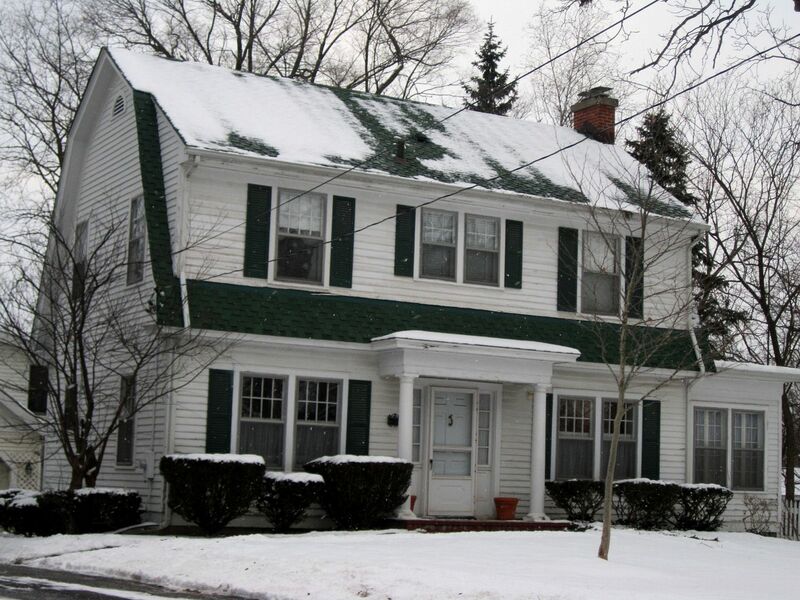 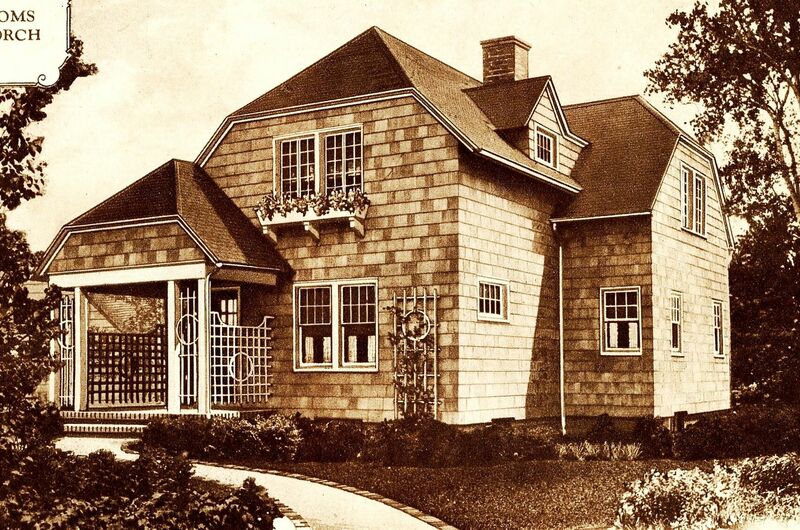 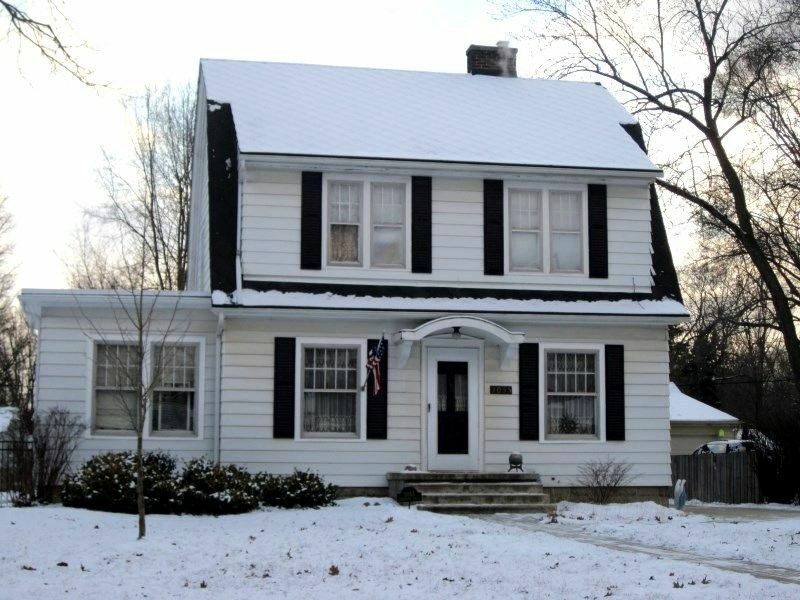 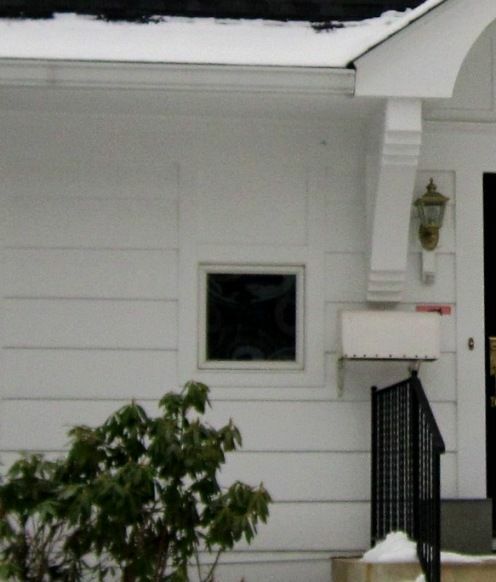 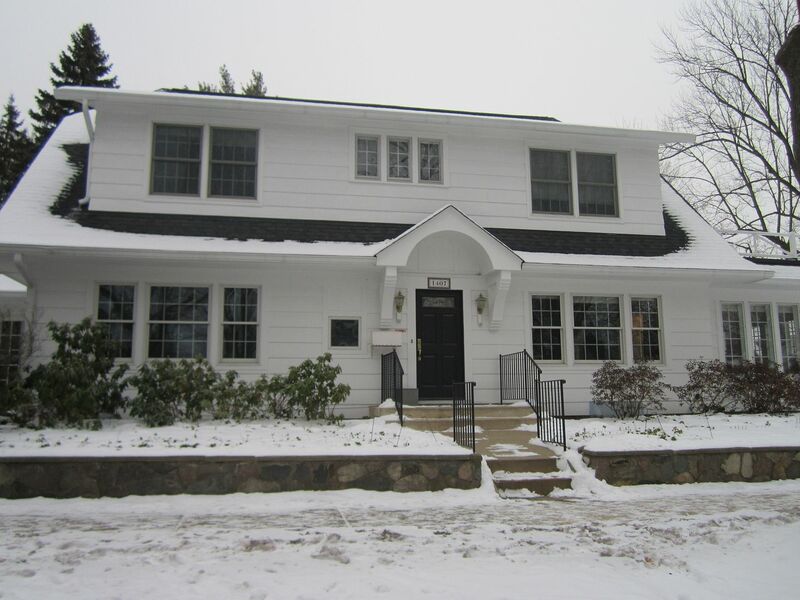 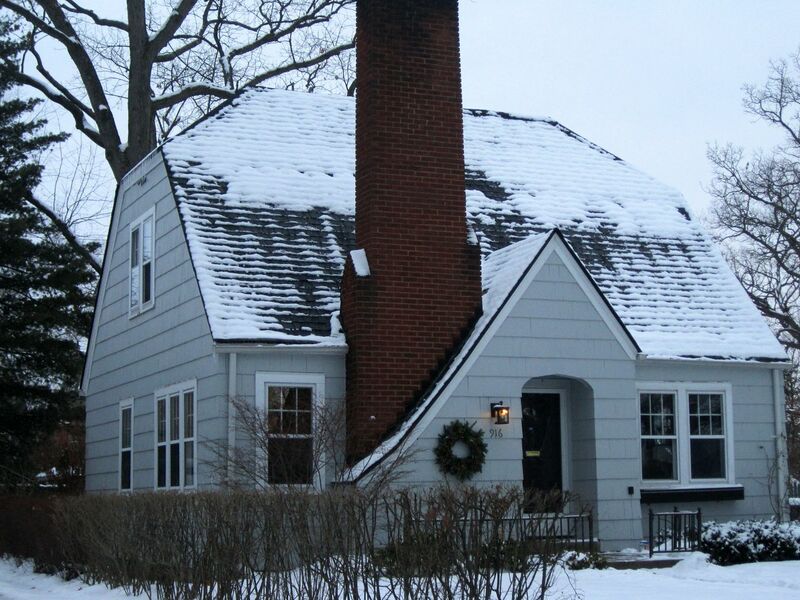 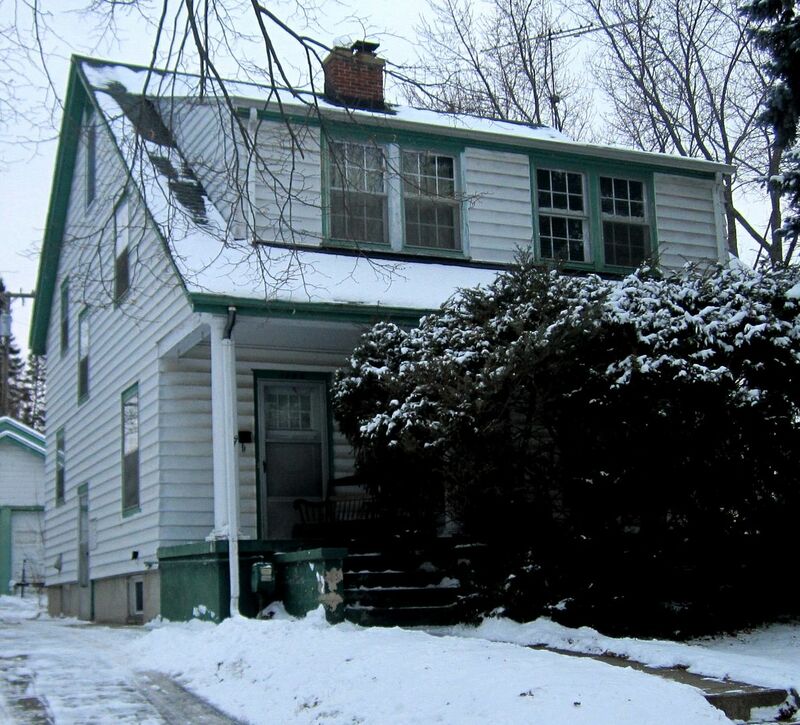 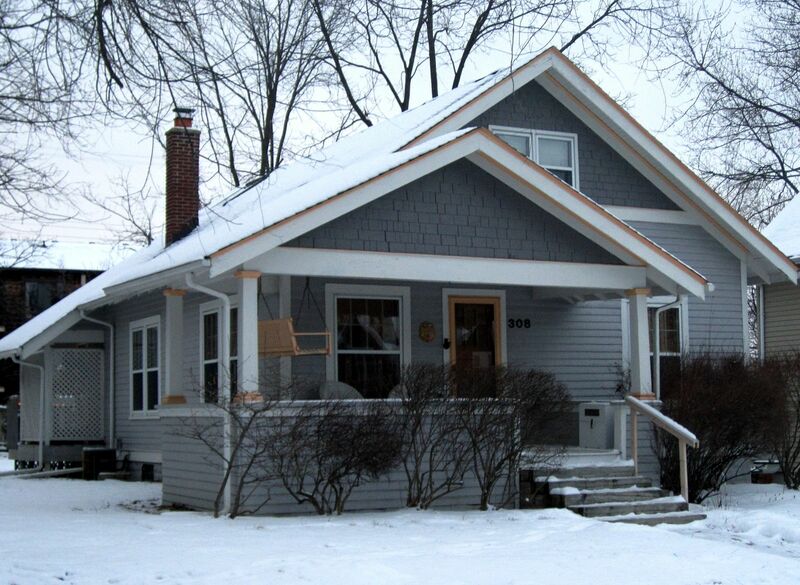 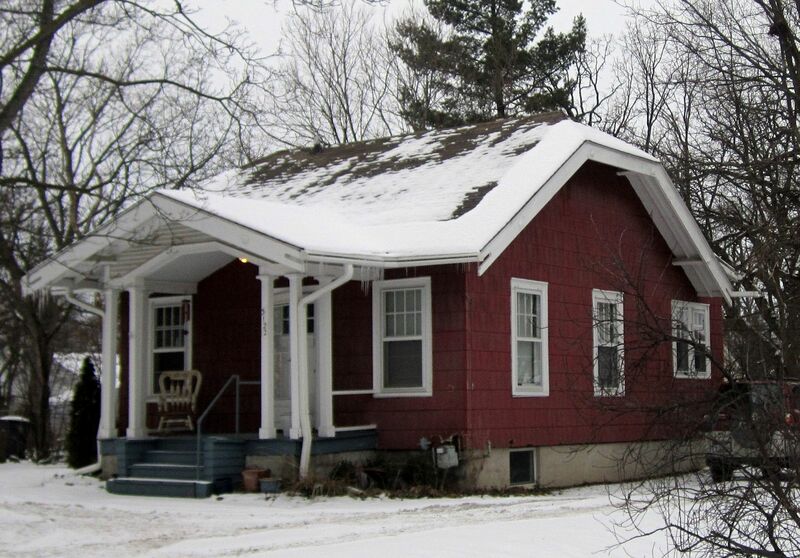 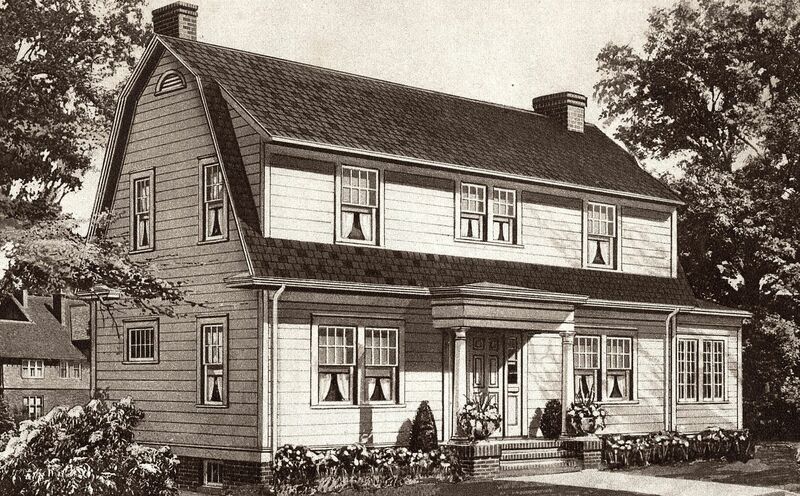 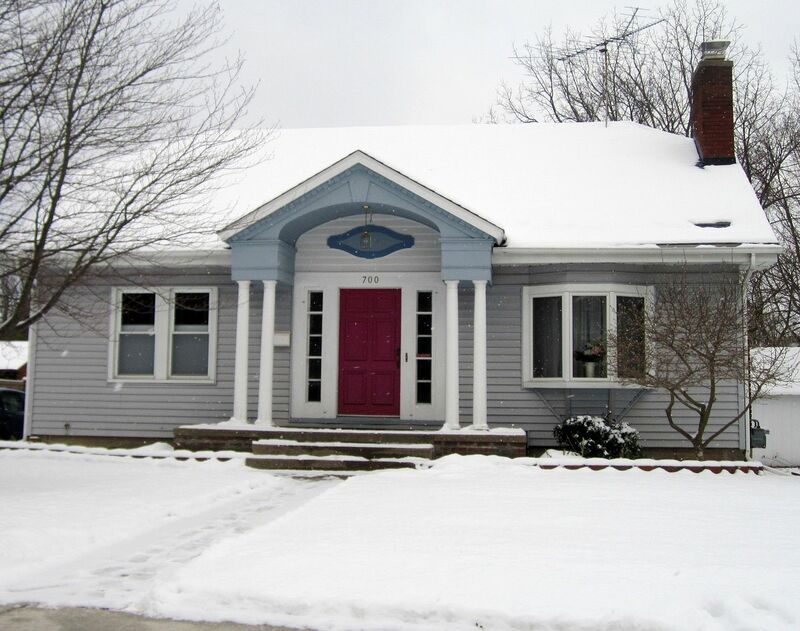 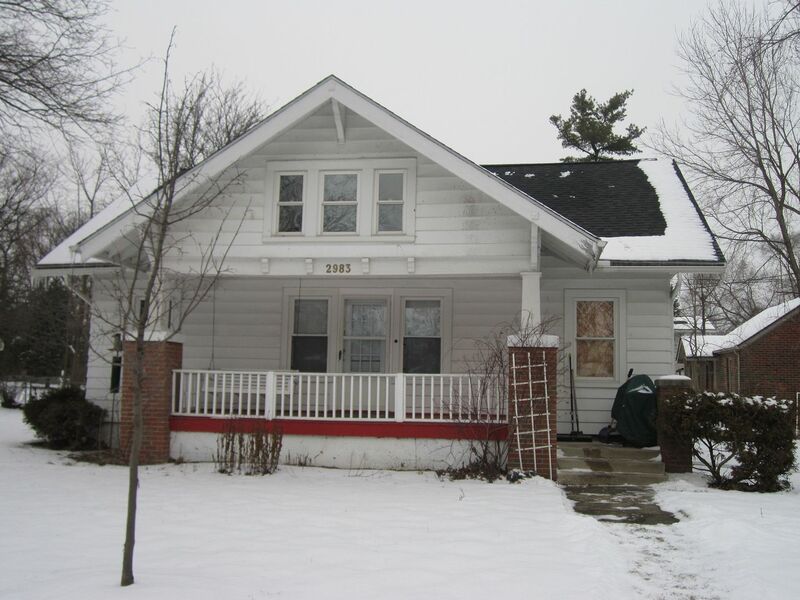 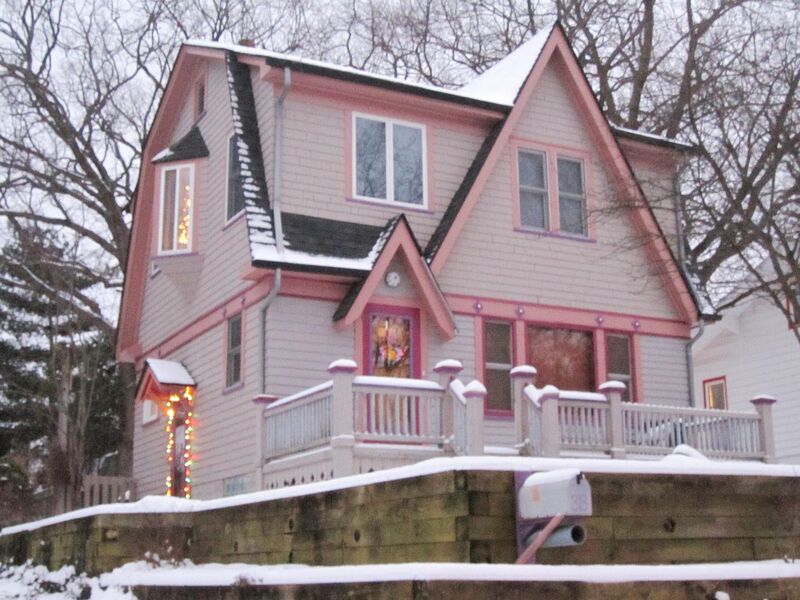 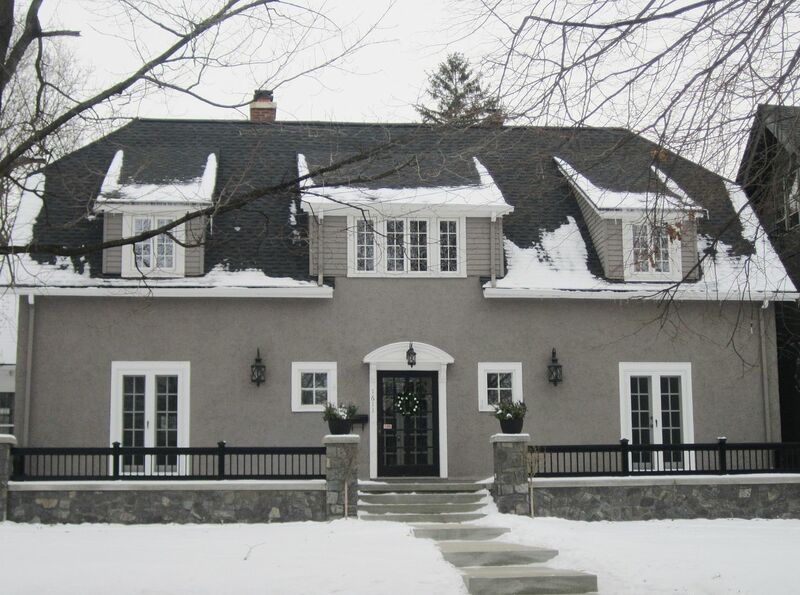 The picture of the white Dover in Ann Arbor looks very much like the house I grew up in. 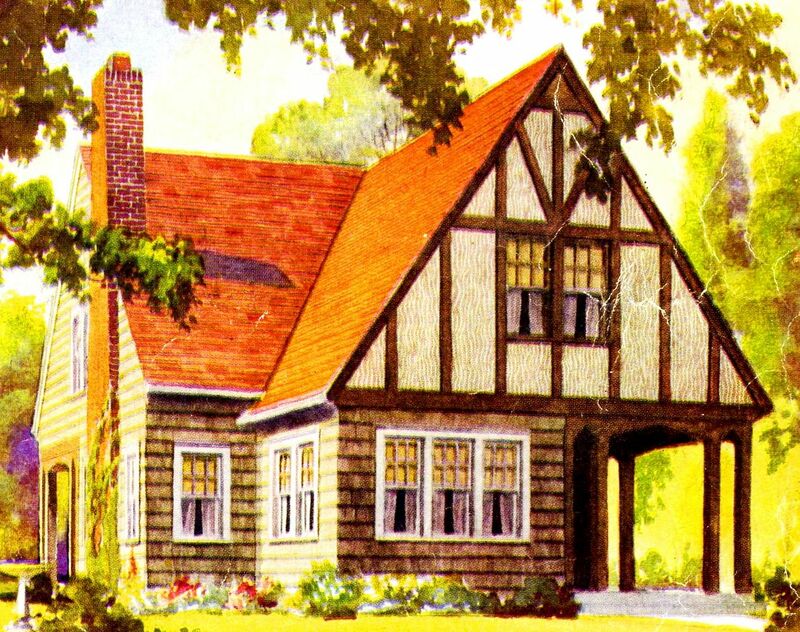 I don’t think that the comment about the two windows on the left side is the correct interpretation of the differences from the drawing: it is the mirror image of the drawing. 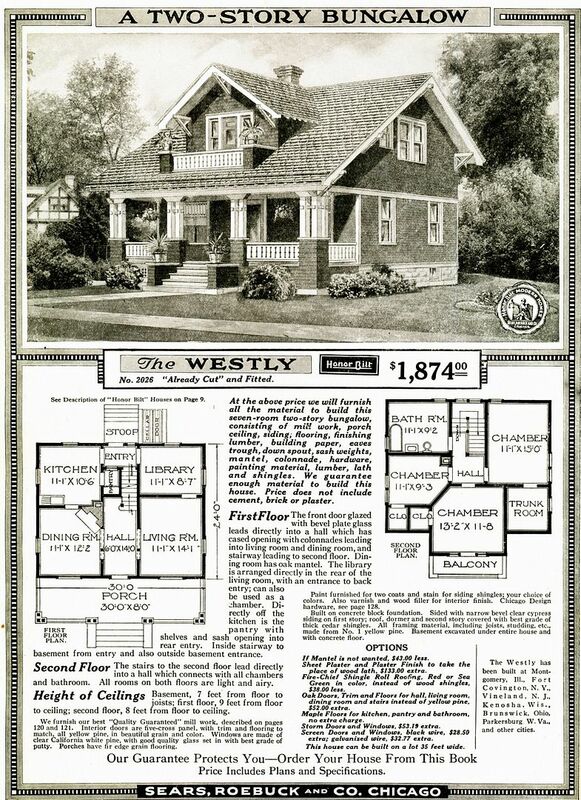 The floor plan shown matches the mirror image of the house I grew up in, which was on South 7th at Stadium, and there is nothing in your picture of it that tells me it isn’t that house. 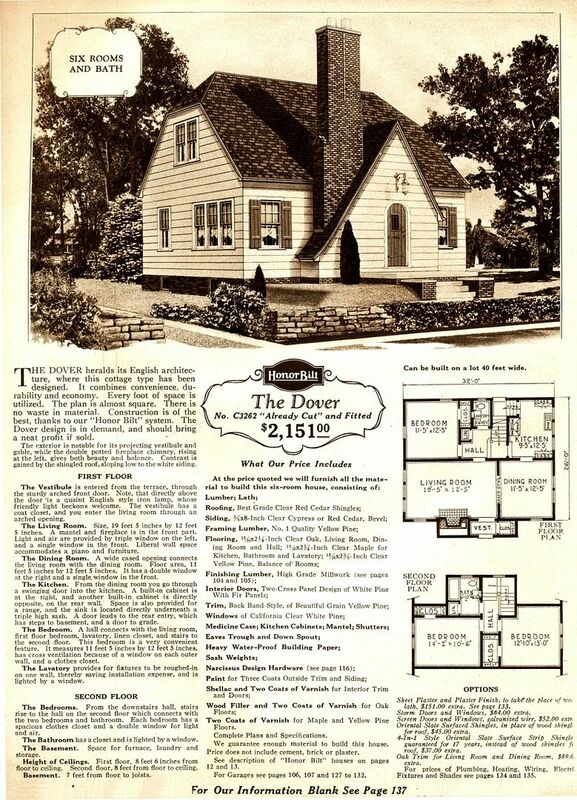 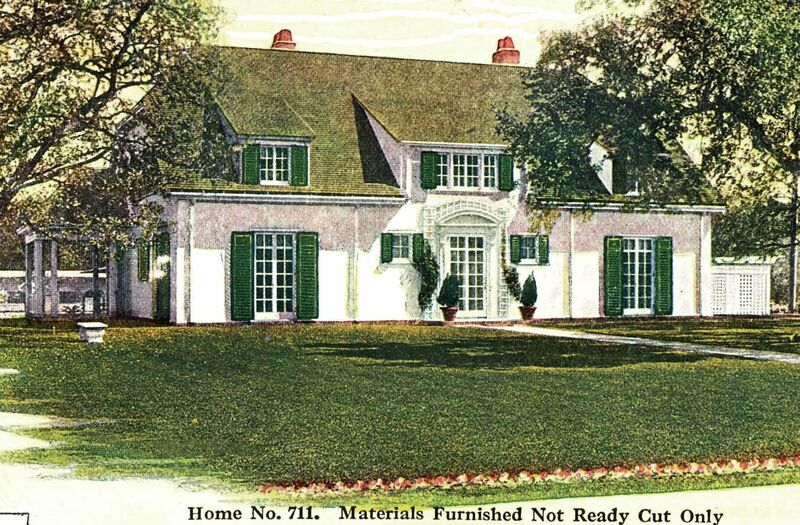 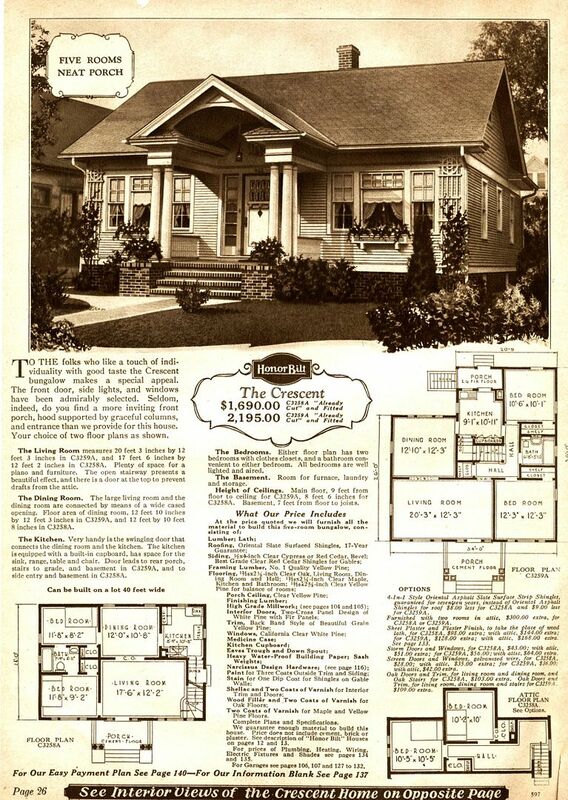 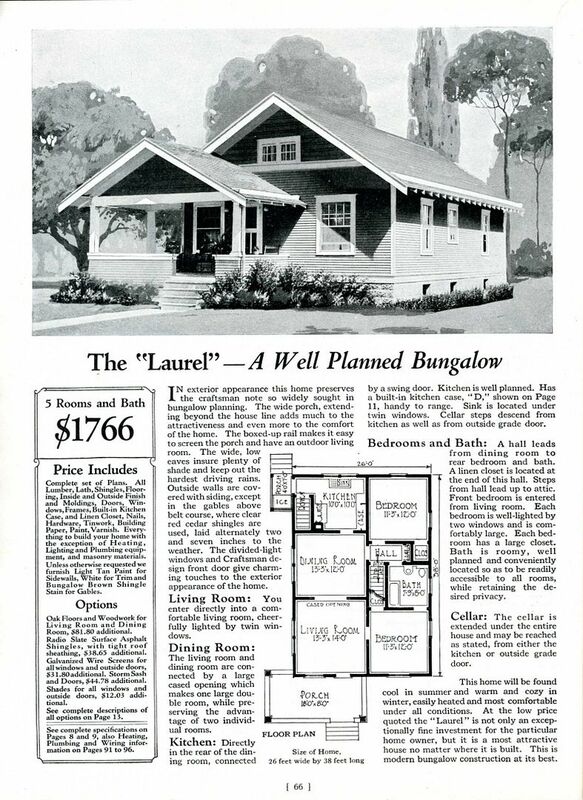 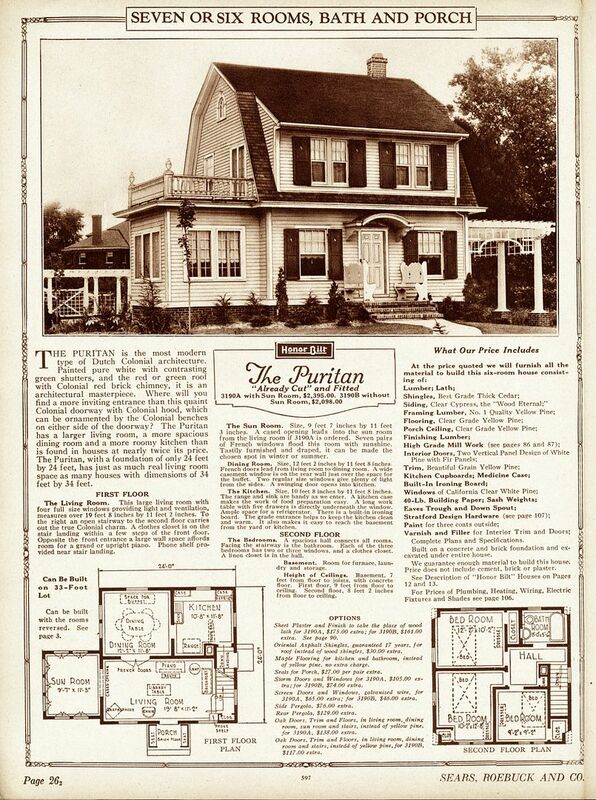 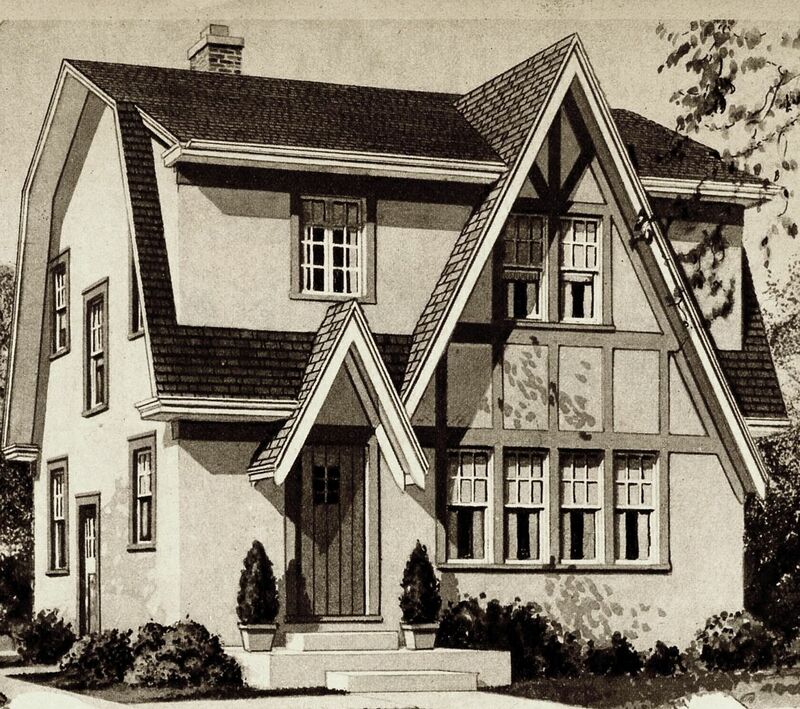 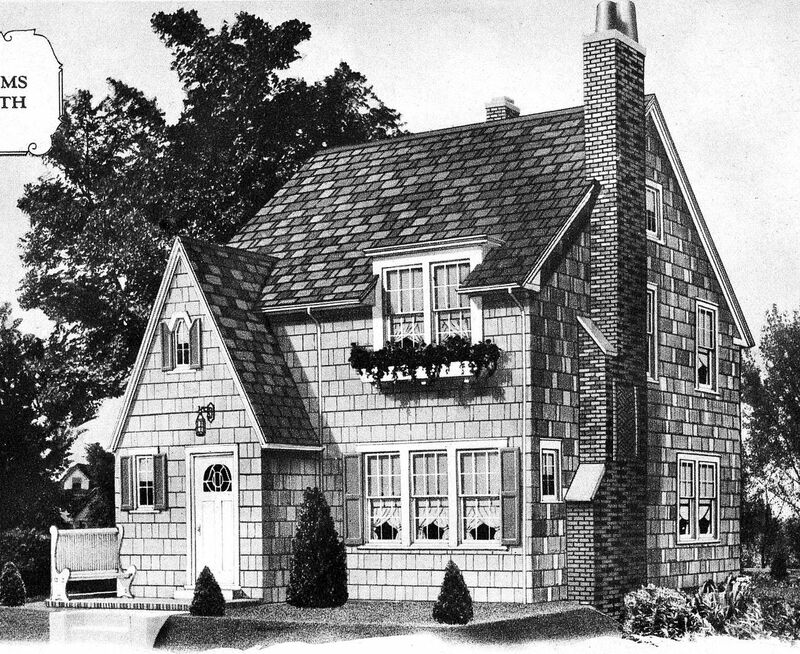 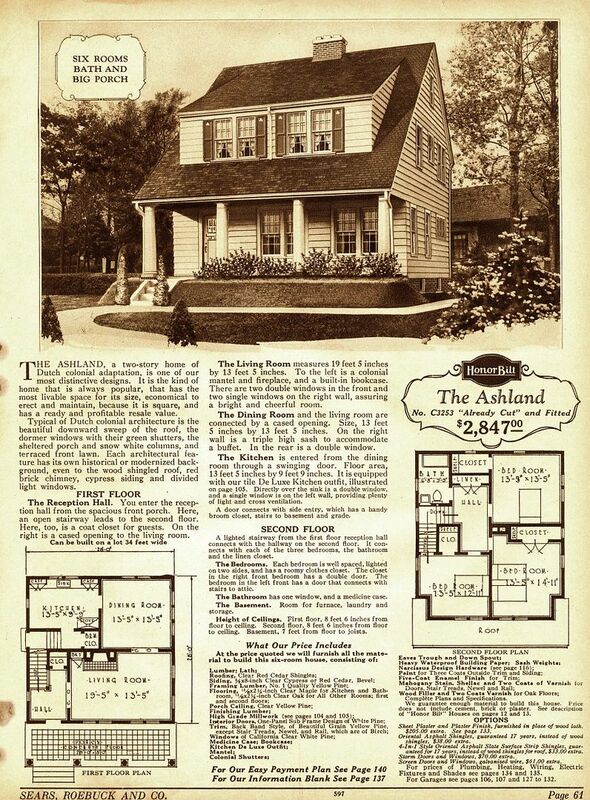 We learned a bit about the Sears kit houses when we added an addition with two additional bedrooms upstairs and a family room downstairs at the back in the early 50s.